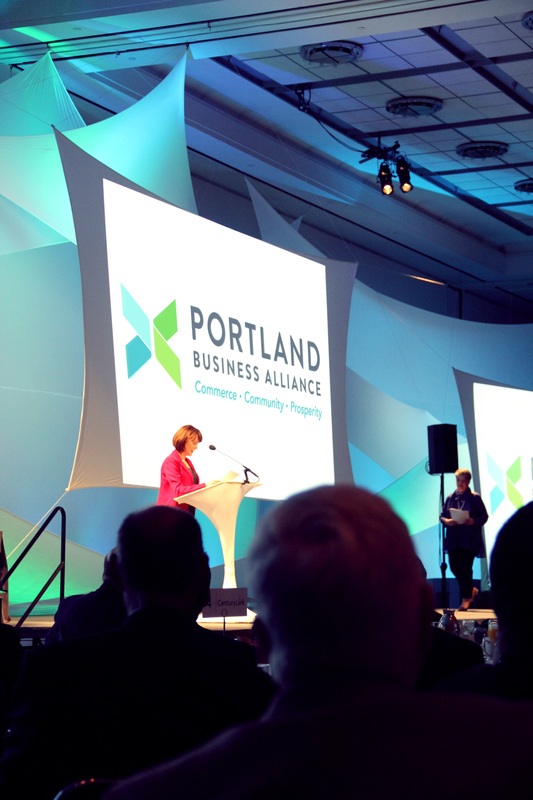 Yesterday a new logo and tagline, created by Magneto for the Portland Business Alliance, were unveiled at the organizations’ Annual Breakfast Meeting. 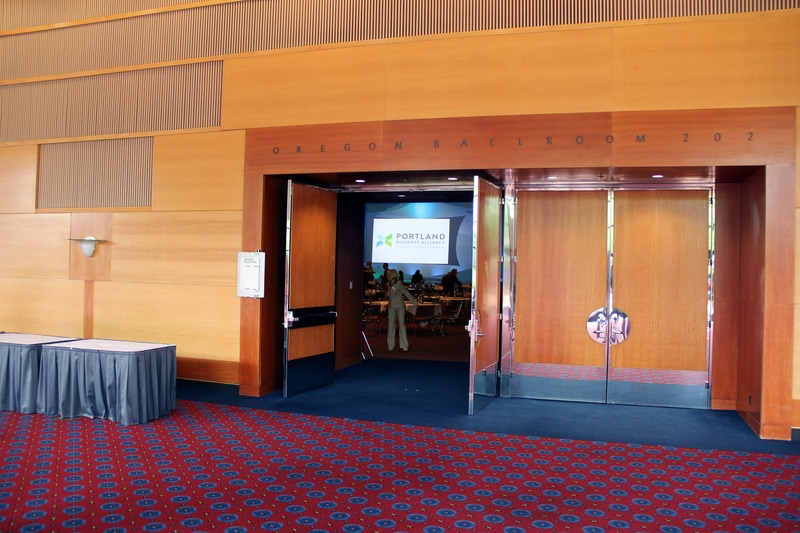 The event held at the Oregon Convention Center was attended by over 1,000 business and community leaders and began with an animated short video also developed by Magneto. 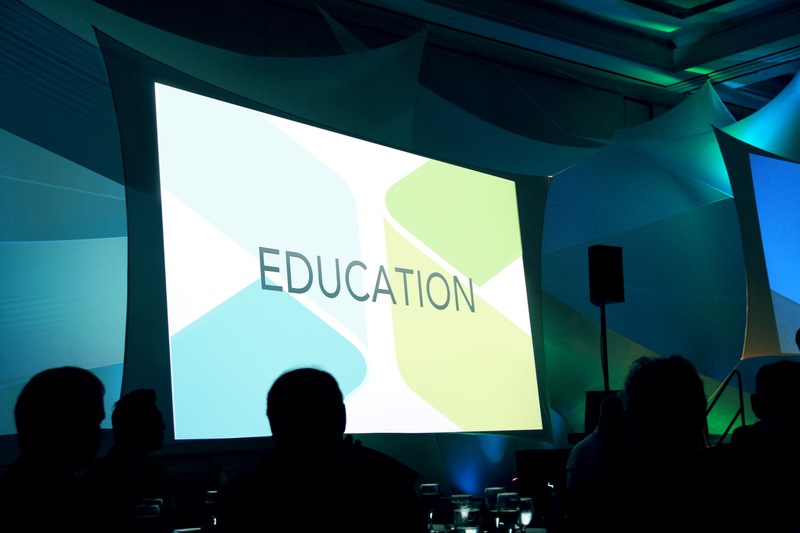 The video unveiled the new logo while highlighting the meaning behind the new tagline: Commerce, Community and Prosperity. The Alliance came to Magneto seeking a refreshed identity (logo and tagline) that would be reflective of a more updated and current representation of the organization, its membership and the important role it plays within the Portland region business community. Magneto worked with the Alliance through a discovery process in which we spoke with many key members of the organization. In the end we were able to hone in on the essence of the Alliance and create a brand that better resonates with its members and the community. 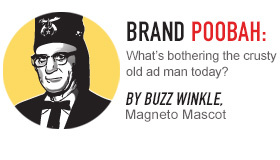 In addition to creating the new logo and tagline and animated video, Magneto developed a teaser campaign that was utilized by the Alliance to create interest in the new mark and attending the Annual Breakfast. 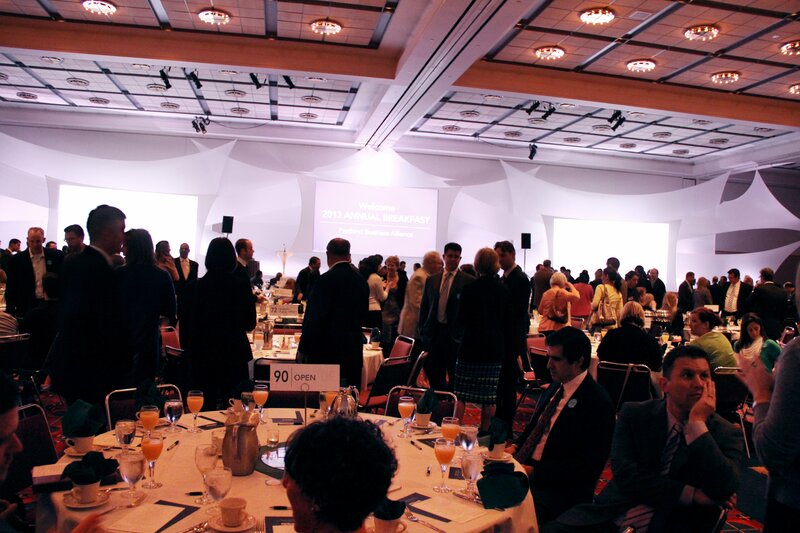 The event was sold out over two weeks prior. Magneto also produced a graphic standards guide and color palette that will be used by the Alliance in designing all related marketing materials and their new website. 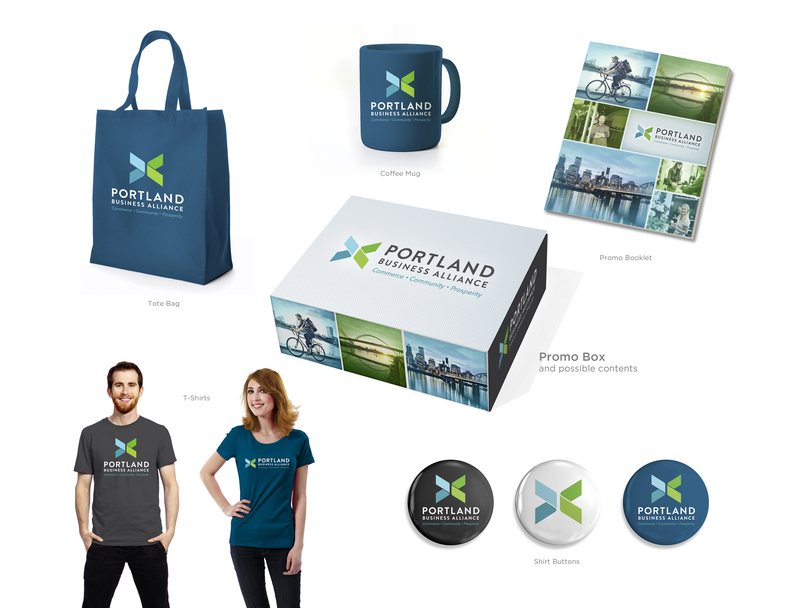 The Portland Chamber of Commerce, the precursor to the Portland Business Alliance, was formed in 1870. 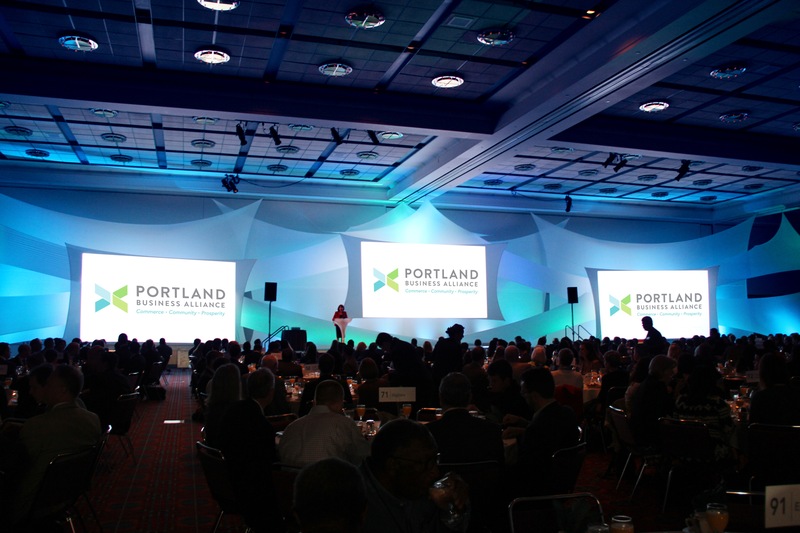 In 2002, the Portland Chamber of Commerce merged with another local business organization, the Association for Portland Progress, to form the Alliance. The Alliance is the Portland region’s leading business organization. 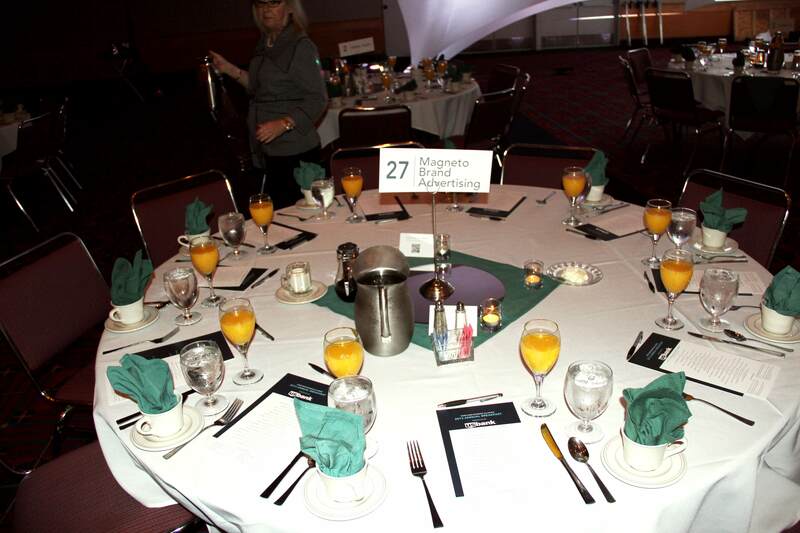 They have nearly 1,200 members representing more than 325,000 business people in Multnomah, Washington, Clackamas and Yamhill counties in Oregon and Clark County in Washington with a $7 million annual budget that is generated through membership dues, events and contract revenues through the Clean & Safe District. Membership benefits include advocacy, networking/business development, small business resources, education, leadership opportunities, and member discounts.